When your customers are in their home and neighborhood, they don’t want to worry about whether or not they’re safe. Give your customers peace of mind day and night, with Silbar Security’s highly trained professional officers. 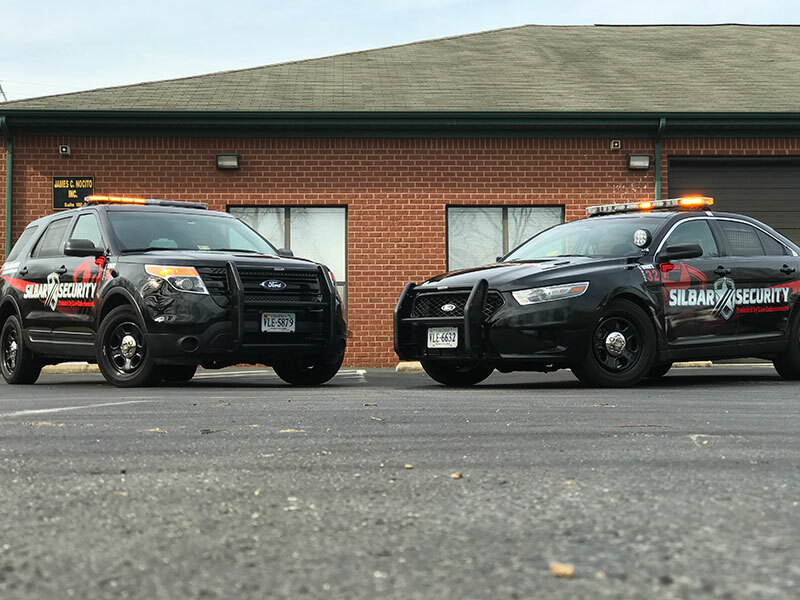 Our residential services include Marked Vehicle Patrol, Foot Patrol, Bike Patrol, and even K-9 Units (in select markets, if available). With the increase in thefts and crimes occurring in public locations, you owe it to your patrons, visitors and business associates to provide a worry-free experience. Silbar Security can provide that experience through years of expertise and knowledge. Your company’s image is on display at all times. You’ve spent a great deal of effort on your marketing and advertising in print and media. You should have that professional image portrayed as well when visitors and employees are on your property. With a representative from Silbar Security on your property, your image will continue to portray the confident and caring values you’ve worked hard to establish. Everyone encounters stress when they have to complete certain requirements for their job. A professional security officer from Silbar Security can make those uncomfortable situations easier on everyone involved. Public events bring a special challenge to not only the event organizer but the patrons and members of the community as well. From traffic and crowd issues to the monitoring of alcoholic beverage consumption, Silbar Security is your answer to running a safe and secure event. Not only will your patrons thank you, but the community where the event is held will be appreciative as well. Silbar Security our licensed security officers are law enforcement trained in duties such as patrol observations, access control, asset protection, crime deterrent, and many other security services. Our uniformed security officers are diligent in their observations, report-taking and will perform their duties in a courteous and professional manner. Silbar Security® also provides full operational support and communication to ensure both the guard and your property are safe. 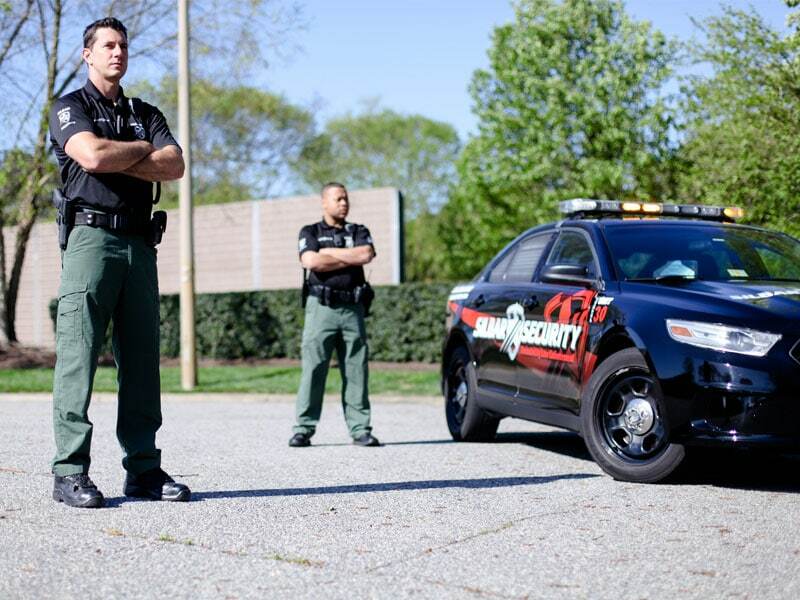 In addition, our on-site security officers are available as armed or unarmed and are dedicated to a property.